Rexroth sets the standard for electroproportional control of direction, flow, and pressure with uncompromising performance for precision, repeatability, and reliability. 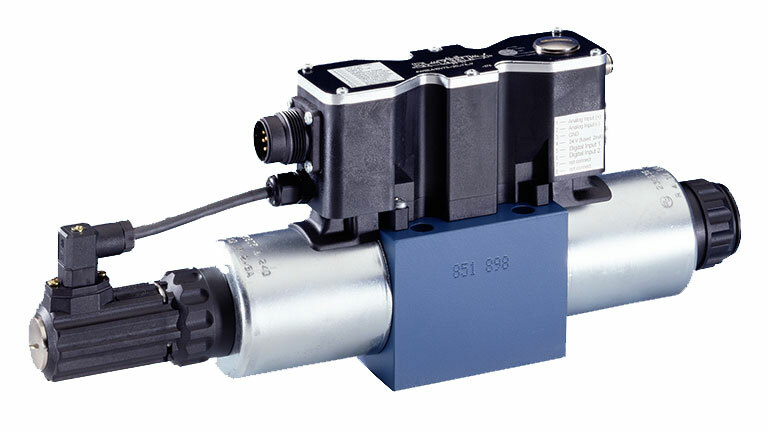 Available in a range of sizes and spool types, Rexroth proportional valves build on years of experience in building application-specific valves for the plastics industry. Delta Hydraulics can advise and supply.